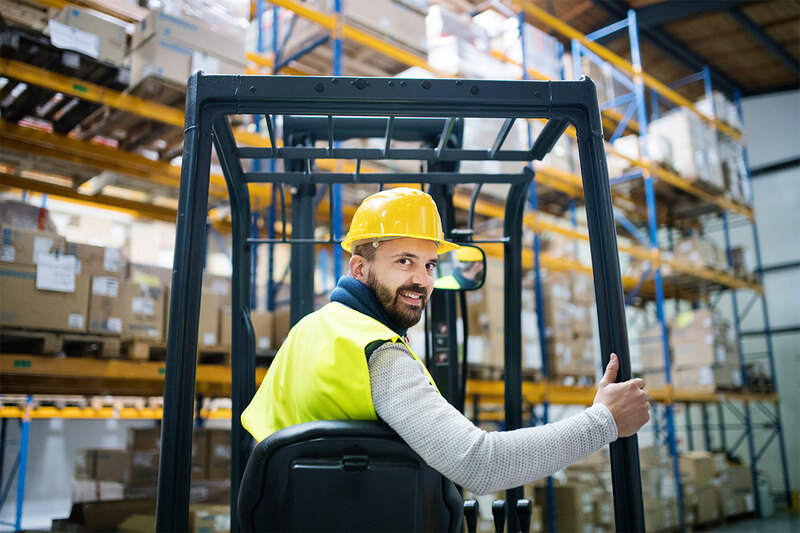 As a forklift parts specialist, we offer dealers, workshops and industry customers with replacement parts of all kinds – from original parts to high-quality identical parts. Genuine partner? See for yourself! Original or identical parts – with us you can choose for yourself.